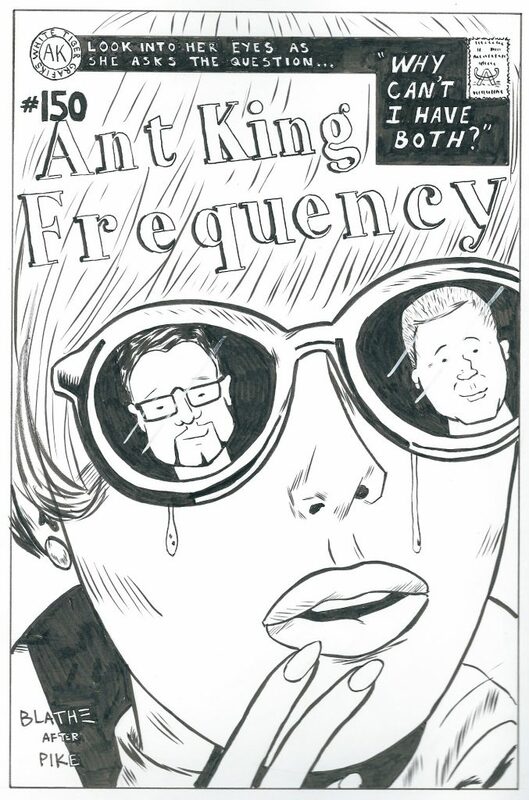 @antoniosanciolo and @larrykingundead unwind and kick back with 150 episodes in the can. Special thanks to @leanardblathe for some very special commemorative art for this episode! Also special thanks to Grumpy Pete for the message! It was very appreciated!